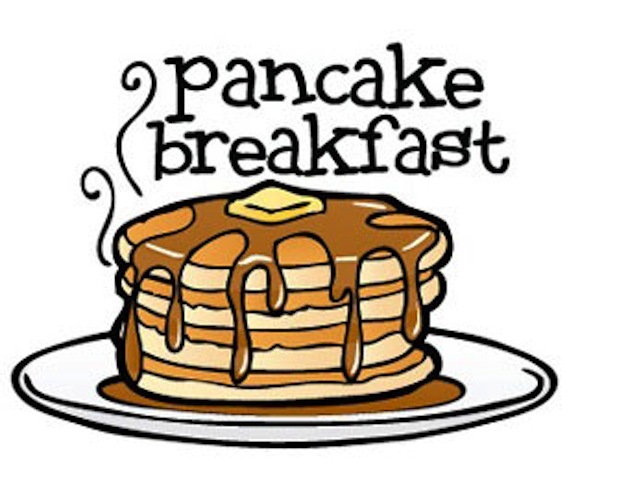 All You Can Eat Pancake Breakfast is Saturday, March 5 from 7 to 10:30 am. 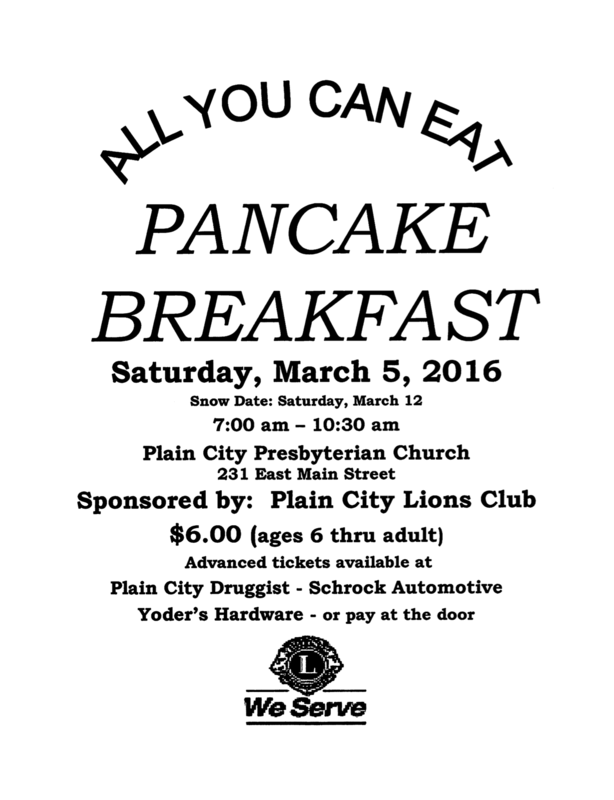 Join the Plain City Lions Club on Saturday, March 5, from 7 am to 10:30 am at the Plain City Presbyterian Church (231 East Main Street) for an “All You Can Eat” Pancake Breakfast. The cost is $6 for children 6 and older and for adults. In the event of a snow day, the Pancake Breakfast will be moved to Saturday, March 12. So come out with your appetite and support the Plain City Lions on March 5. We hear that Roger Weeks will be flipping pancakes and he is a tremendous cook! YUM!! Lovejoy’s Ad for February 29 to March 6. Take a look at the Lovejoy’s ad for February 29 to March 6. Take a look at the Lenten specials in the deli. Stock up on meat-free items. Lovejoy’s Ad for February 22-28. Take a look at the Lovejoy’s ad for February 22-28. 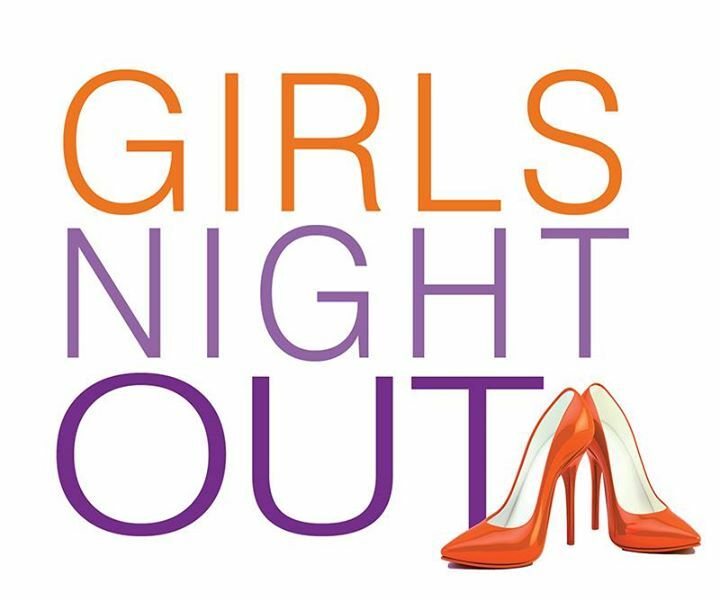 Girls Night Out on Friday, March 11 with the 2016 Memorial Health Women’s Event. On Friday, March 11 at 7 pm, Memorial Hospital will be hosting their seventh annual Memorial Health Women’s Event. 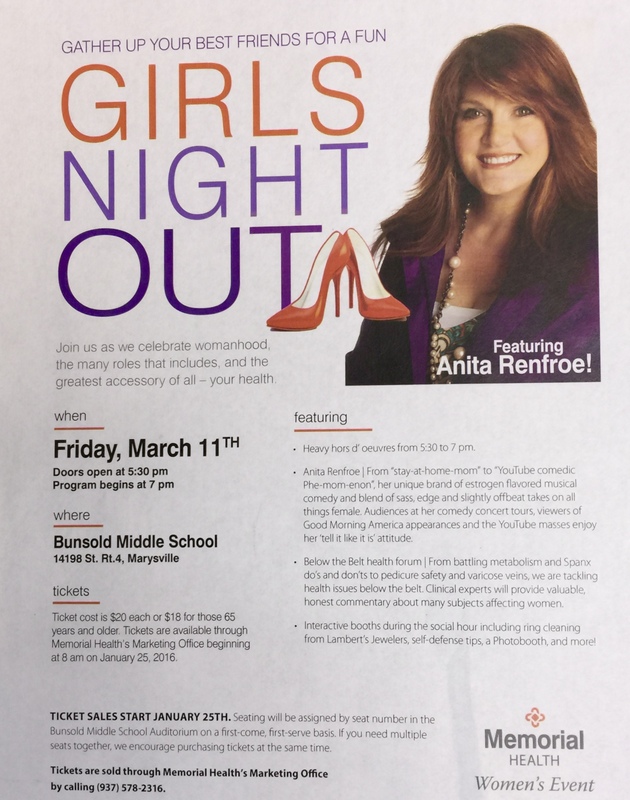 The event will be held at Bunsold Middle School, 14198 State Route 4, in Marysville. This event is perfect for a special girls night out with friends, family, sisters, and moms and daughters. Tickets are $20 each or $18 for those 65 and older. Doors open at 5:30 pm with heavy hors d’oeuvres being served from 5:30 until the program starts at 7. Seating will be assigned by seat number in the Bunsold Auditorium on a first-come, first-serve basis. If you need multiple seats with friends, purchase tickets at the same time together. The program will feature comedian Anita Renfroe who went from “stay-at-home-mom” to “YouTube comedic Phe-mom-enon.” The Memorial Hospital web site describes her as having a “tell it like it is” attitude as she delivers musical comedy sure to please audiences who like “sass, edge, and slightly offbeat takes on all things female.” Ms. Renfroe has appeared on Good Morning America. Additionally, there will be a Below the Belt health forum where clinical experts will provide valuable, honest commentary about battling metabolism, Spanx do’s and don’t’s, pedicure safety, varicose veins, and much more. There will also be interactive booths during the social hour including ring cleaning from Lambert’s Jewelers, self-defense tips, a PhotoBooth, and more. Tickets went on sale January 25. Buy yours now and get a couple for your best girlfriends, too. Tickets can be purchased through Memorial Hospital’s Marketing Office by calling (937) 578-2316. For more information, visit the Memorial Hospital web site HERE or click on the flyer below to enlarge it. Lovejoy’s Ad for February 15-21. Take a look at the Lovejoy’s ad for February 15-21. 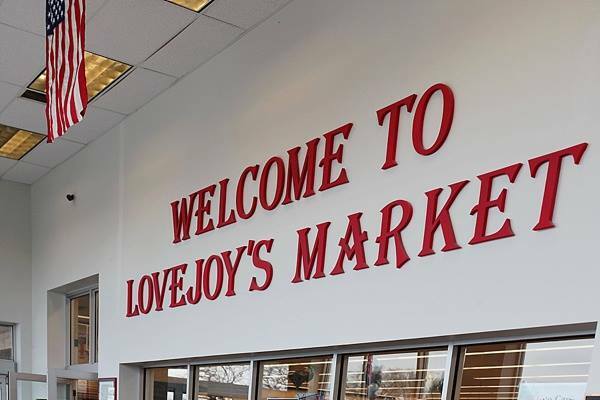 You’ll LOVE the Savings at Lovejoy’s! Get Lenten specials in the deli.